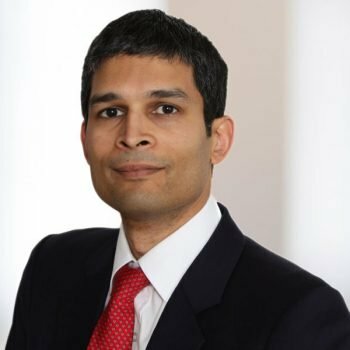 Partner Abdulali Jiwaji comments in Commercial Dispute Resolution (CDR) in relation to a recent Court of Appeal judgment which ruled that banks owe no duty of care in relation to the FCA’s recent Review into interest rate hedging products. Abdul’s comments were published in CDR, 2 August 2017. Read the full article here.